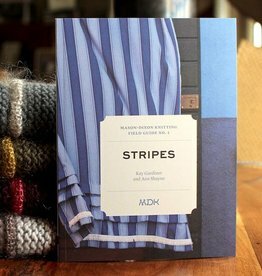 Meet the mind of innovative cable knitwear designer Norah Gaughan in Mason-Dixon Knitting Field Guide No. 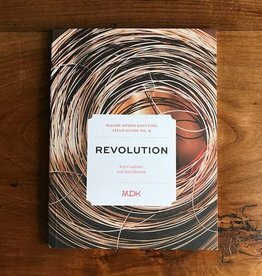 9: Revolutions. 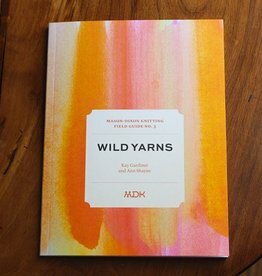 The Mason-Dixon Knitting Field Guide No. 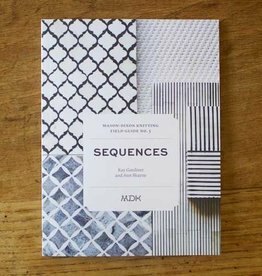 5: Sequences is a pocket book of four patterns centered around sequence knitting as presented by Cecelia Campochiaro. 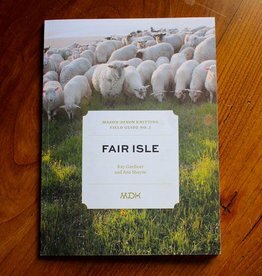 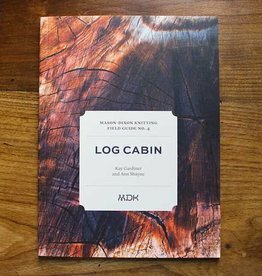 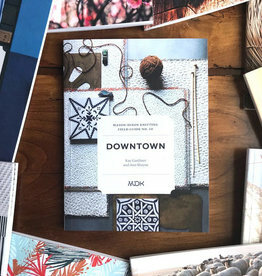 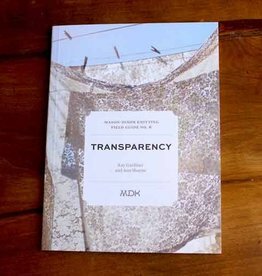 The MDK Field Guide No. 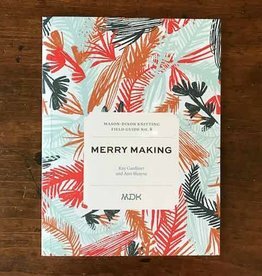 8: Merry Making is a collection of 5 knitting patterns by designer Thea Coleman. 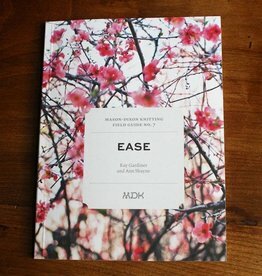 These accessories are easy to knit and fun to make!